Kate and I cared for all four of our parents for 23 consecutive years. My mother had an undiagnosed type of dementia. My wife’s mother had vascular dementia. In January, 2011, Kate was diagnosed with Alzheimer’s. As a result, I have read quite a few books by caregivers as well as those with dementia. Reflecting the individual nature of their personalities, families and, circumstances, each author provides insights related to the disease itself and its impact on everyone involved. 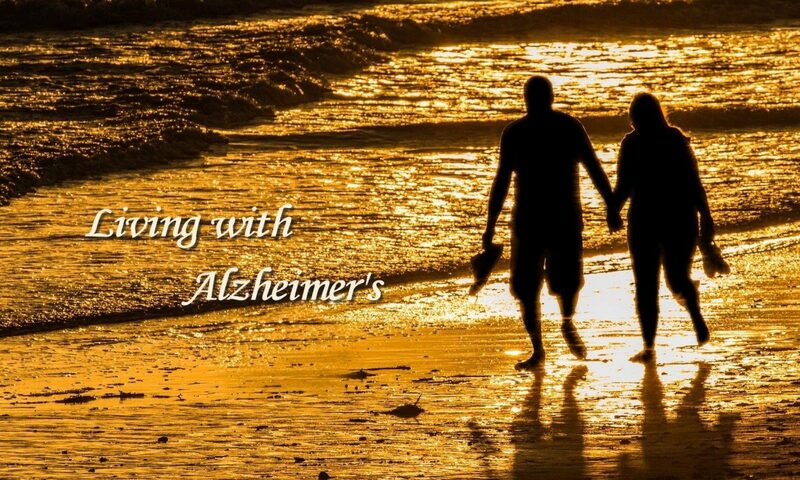 With that as background, Alzheimer’s Daughter moved me in a way that was unique. First of all, the author was dealing with two parents with Alzheimer’s, not just one. Ms. Lee relates many stories that arise from that experience. Caregivers will easily identify with the challenges that affect the entire family. What makes her account special to me is the compassionate way in which she struggles to see that her parents receive the most appropriate care while being sensitive to their desire for independence. Her love for them comes through powerfully from beginning to end. I like the way she tells their story. The first part reads like a novel as she tells us about her parents (Ed and Ibby), their falling in love, and making their home together in Rivertown. Their love is reinforced throughout the book with copies of letters written by each of them during WWII when Ed was in the service. The book is punctuated with copies from the author’s journal. The entries give the reader a feeling that you were almost there with her. The final chapter is a letter from Ms. Lee to her deceased parents. It is a poignant conclusion to her story. While the focus of the book is on Ms. Lee and her parents, her sister, who lives in Florida, played an important role, especially in her support for the author. Living with Alzheimer’s can be made more difficult when siblings are at odds over their parents care. This is almost inevitable when they live far away from each other and one of them lives in the same town as the parents. It is just about impossible to see the parents and their behavior in the same way. It was good to see how the two sisters managed this successfully. I am happy to recommend this book. It would be of special interest to those who are touched by dementia or who are caregivers; however, it is such a beautiful story that I think almost anyone could find it an engaging read.